“The Football Club Social Alliance”, established and managed by the Scort Foundation, is a network of professional European football clubs united for social responsibility. 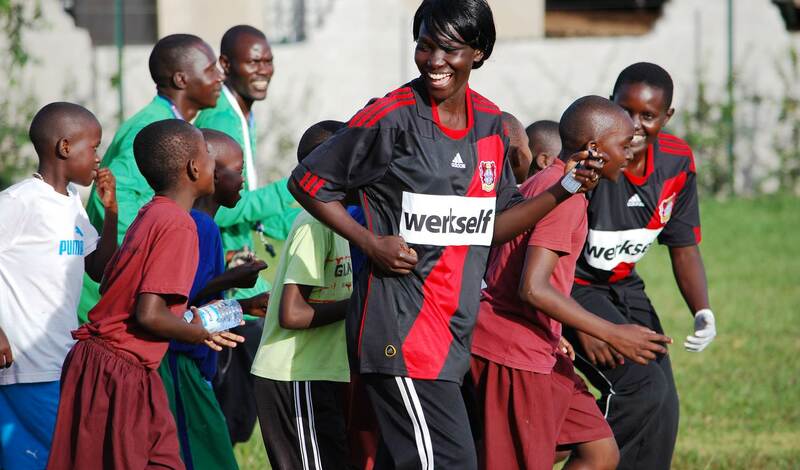 Together with local partners the Alliance clubs train young women and men to become football coaches and social role models. 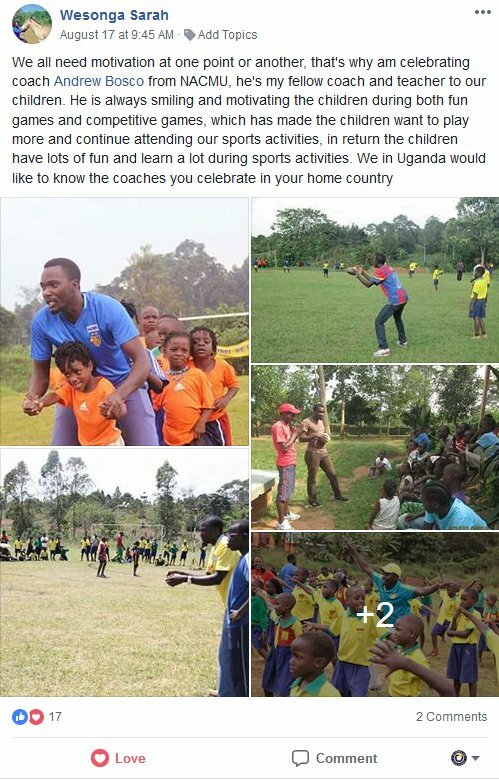 These “Young Coaches” are encouraged to apply their newly developed social and sporting skills by getting actively engaged in their communities and regularly organising football activities for disadvantaged children. The Football Club Social Alliance’s goal is to have these young women and men act as multipliers, using football as a sustainable tool to promote health, inclusion, convey core values and foster children’s development. 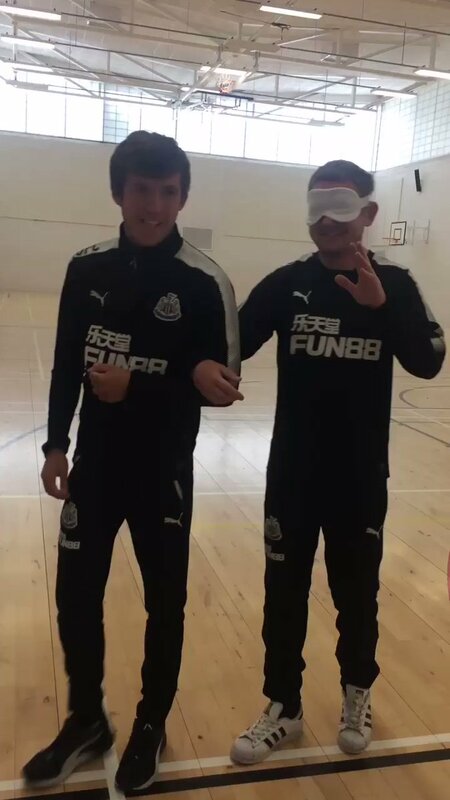 The vision of the Scort Foundation is a world in which all children living in difficult circumstances are able to play sport and are inspired to subsequently develop positive social skills and aspirations. The Football Club Social Alliance inspires and empowers young leaders to act as role models for people in their local communities.